Historically, the language and concepts within clinical theory have been steeped in linear assumptions and reductionist thinking. Because the essence of psychotherapy involves change, Psyche’s Veil suggests that clinical practice is inherently a nonlinear affair. In this book Terry Marks-Tarlow provides therapists with new language, models and metaphors to narrow the divide between theory and practice, while bridging the gap between psychology and the sciences. By applying contemporary perspectives of chaos theory, complexity theory and fractal geometry to clinical practice, the author discards traditional conceptions of health based on ideals of regularity, set points and normative statistics in favour of models that emphasize unique moments, variability, and irregularity. 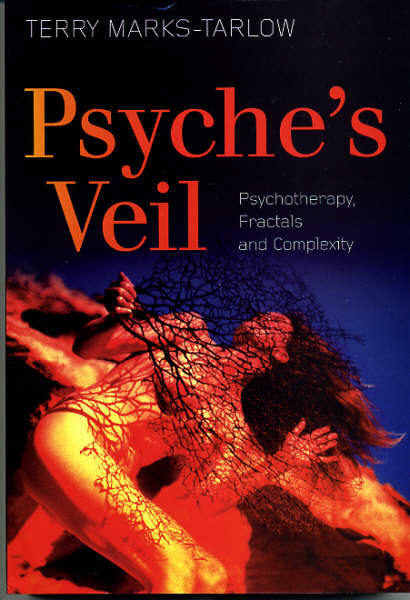 Psyche’s Veil further explores philosophical and spiritual implications of contemporary science for psychotherapy. Written at the interface between artistic, scientific and spiritual aspects of therapy, Psyche’s Veil is a case-based book that aspires to a paradigm shift in how practitioners conceptualize critical ingredients for internal healing. Novel treatment of sophisticated psychoanalytical issues and tie-ins to interpersonal neurobiology make this book appeal to both the specialist practitioner, as well as the generalist reader.